Family Classes - Fun for the Whole Family! Fun dance class the whole family can enjoy together! 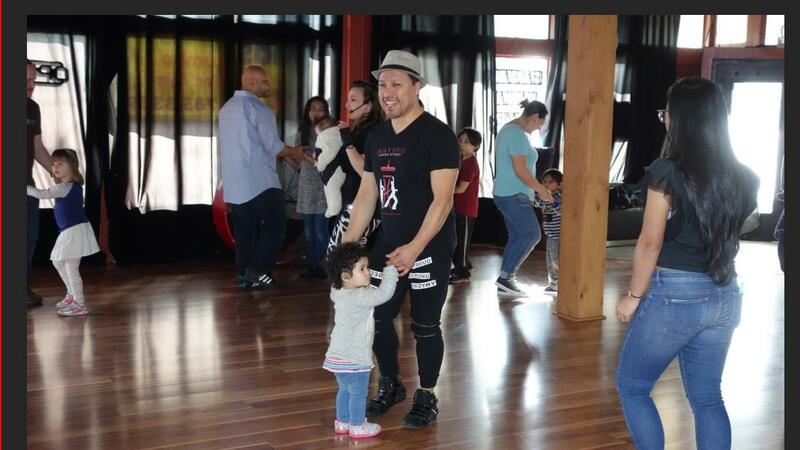 Learn to dance Salsa, together with your little ones! All ages (0 to 100) are welcome to join and participate! Strap the newborn on and join the class. (We have at least 2 instructors per class so the very little ones (before kindergarten age) can do their own breakout session and then show the adults what they learned!) Price $25 for the whole family (up to 5 people)! ***Must pre-register to take the class.